Inverness is known as the capital of the Highlands and is a great base for exploring the local visitor attractions. There is plenty to see and do during your stay, from exploring nearby Loch Ness and Urquart Castle to walking along the River Ness, which snakes through the city. Three traditional stone cottages in a u-shaped farm steading conversion in the Scottish Highlands. A rural location but perfect base to explore the area. The Bothy sleeps 2, Byre sleeps 2-4 and the Barn sleeps up to 6. Wi-Fi, electricity, a basket of logs, bed linen and towels included in price. Situated at the head of Upper Loch Torridon in the shadow of the mighty Liathach, and only a stone's throw from Upper Loch Torridon, Torridon Youth Hostel is a great option for walkers and climbers as well as those simply wishing to relax and enjoy the wildlife. The hostel is dog-friendly. Welcome to The Dairy at Daviot. 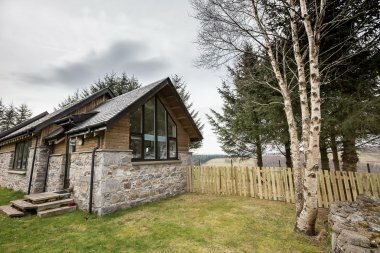 A converted 19th century farm steading offering luxury self catering cottages set on a private estate in the spectacular Highlands of Scotland. Accommodation comprises of 6 cottages sleeping up to 4 adults + one/two small children in each. Dogs welcome in 2 cottages. The Mews Apartment is the perfect place for a holiday or short break for two. Quietly situated within the extensive grounds of Daviot Lodge, it's less than 10 minutes drive from the centre of Inverness. 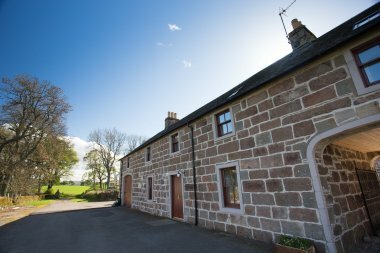 This beautifully presented cottage is in a countryside setting, 5 miles from Tain and sleeps up to twelve people in five bedrooms. Courtyard Cottages, situated round a small courtyard at Lentran Farm, have been refurbished to a very high standard providing quality, self catering acccommodation with WI-FI in a beautiful, quiet rural setting. 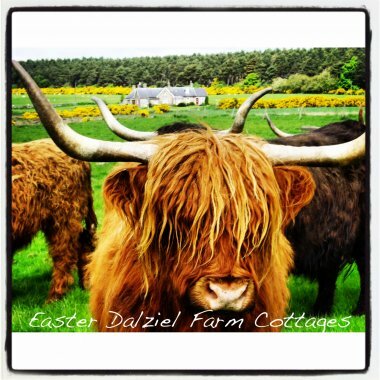 Only 5 miles from Inverness, the cottages are a perfect base for touring the Highlands. 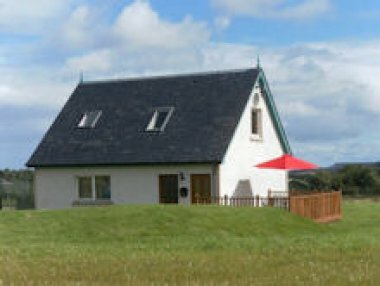 Pine Chalets are located 7 miles west of Inverness, the perfect location for touring the Highlands & Islands. They are surrounded by breathtaking views, overlooking Ben Wyvis and the Beauly Firth and the Black Isle. Each of the 4 chalets sleeps 4 in 2 bedrooms. 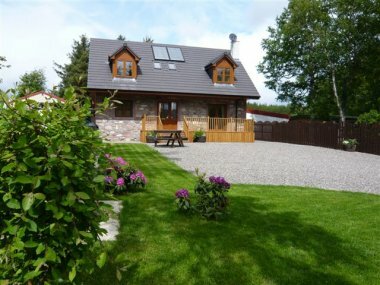 Dalvourn Holiday Cottages offer beautifully situated, modern and well equipped holiday homes conveniently close to the City of Inverness in the Loch Ness Area. Ideal for couples and families. This detached property in Aviemore sleeps eight people in four bedrooms. Black Isle Lodge is a spacious, comfortable, Scandinavian pine lodge set in a peaceful secluded location. It is ideally situated fifteen minutes from Inverness and also on the doorstep to some of Scotland's most magnificent scenery. It is perfect for walkers, cyclists and wildlife enthusiasts. 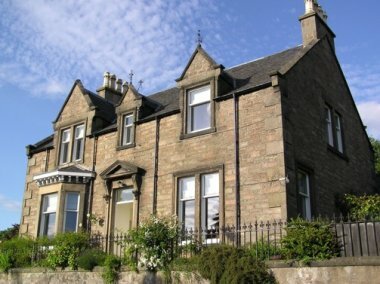 INVERNESS APARTMENTS & COTTAGES offer a choice of beautifully furnished 1 - 5 bedroom luxury self catering properties with wifi. All with parking, own entrance, patio and is in a quiet attractive residential area. Within 10 - 20 minutes walk from the city centre on a bus route. A peaceful haven in a rural part of the Highlands. Luxurious, well-presented self-catering home with captivating and uninterrupted views for miles. Pet and wheelchair friendly. Gold Award Green Tourism. On the doorstep of many attractions and activities, still within easy reach of Inverness.